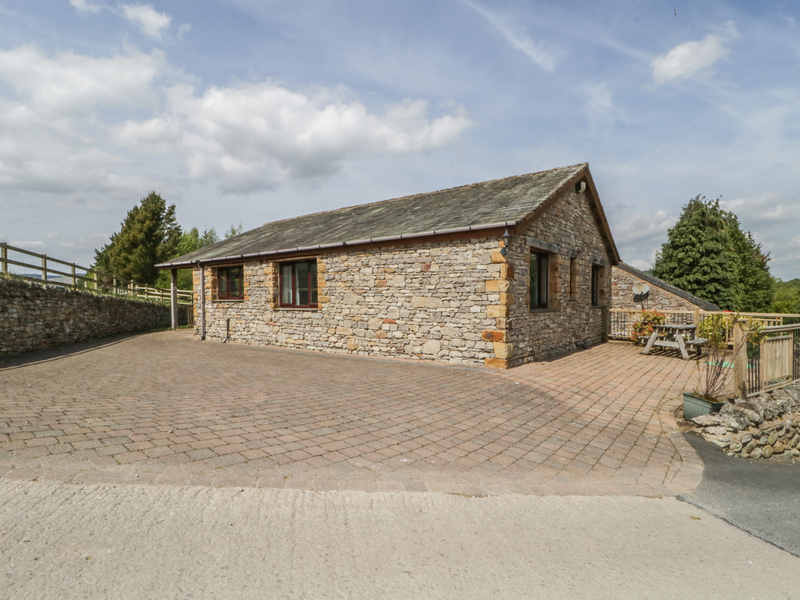 Beckside Bungalow is situated on a holiday park on the banks of Lake Ullswater near to Pooley Bridge in the Lake District, and benefits from lots of on-site facilities. The cottage can sleep six people in two twin bedrooms and a double bedroom with en-suite facilities. There is also an additional bathroom. The rest of the cottage is made up of an open plan living area with a kitchen, sitting area with electric fire and dining area. To the outside of the cottage there is plenty of off road parking and a private garden with BBQ. 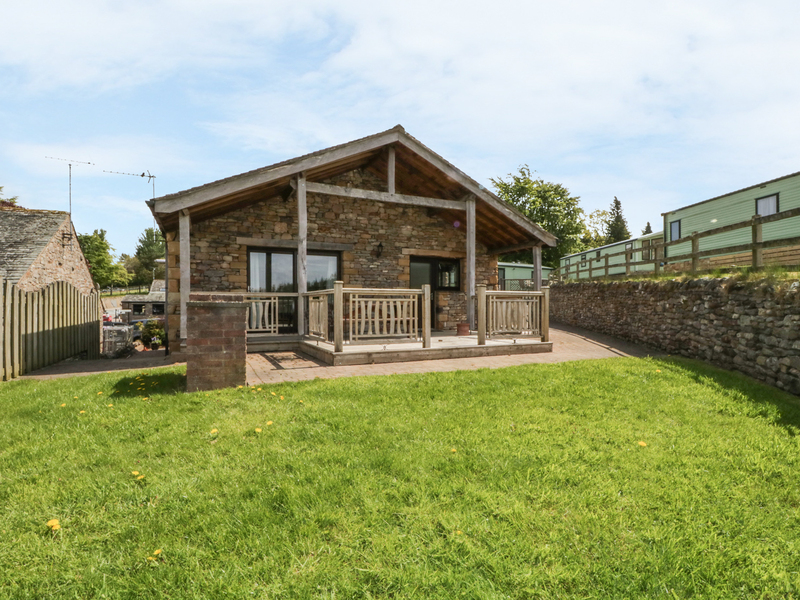 Beckside Bungalow is the perfect family getaway at any time of the year. All ground floor. Three bedrooms: 1 x double with en-suite wet room shower with grab rails and shower seat, basin and WC, 2 x twin. Bathroom with bath, seperate shower, basin and WC. Open plan living area with kitchen, dining area and sitting area with electric fire.